Our Live Stage Experiences are for everyone to enjoy, whether you are a dancer, dance enthusiast or simply want to experience our world onstage. 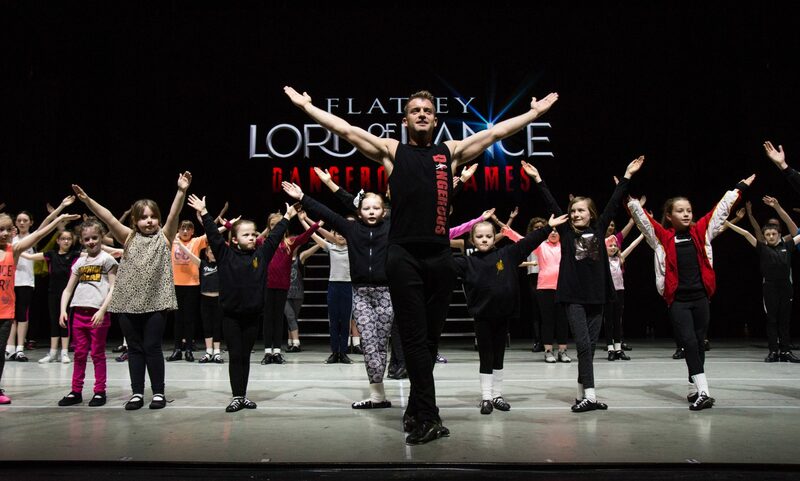 The 90 minute long experiences will include a welcome from our teachers followed by a chance to learn the Michael Flatley Dance style onstage, then take a sneak peek behind the scenes and finish with a Q&A with members of the cast. These events are open to everyone from children to adults. Participants will be grouped according to their ability. Our professional dancers will give you a taste of what it is like to pursue a career in dance. If it is your ambition to try your dancing talents onstage, then give it a go, we are always on the lookout for new talent. For our loyal fans that don’t have dance experience but would like to try something new– we’ll teach you the basics and you will get to meet our talented cast and ask them the questions you’ve always wanted! 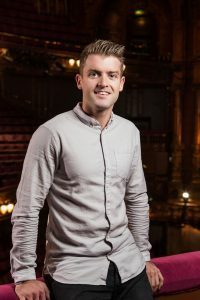 Multiple world champion James Keegan has over 15 years experience as a professional dancer. 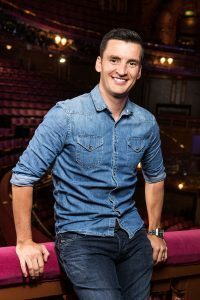 James currently performs the role of the 'Lord of the Dance' and has led the troupe in arenas and theatres accross the globe. Tom currently plays the role of the 'Don Dorcha' in Lord of the Dance. He is also one of the dance captains on tour. Tom has been with Lord of the Dance for over 20 years and is always eager to share his wealth of experience with younger dancers. During her competitive career Caroline won every major title, many on more than one occasion. In 2012 she successfully made the transition to become a professional dancer with Lord of the Dance. Caroline plays the role of 'Saoirse' and she is also one of the dance captains on tour. Andrea is not only an extremely talented Irish dancer, she also has extensive experience in jazz and contemporary dance. After joining 'Lord of the Dance' in 2008, Andrea soon began training to perform the part of 'Morrighan', a role which she has performed ever since.